Popularity of ChatarPataris increasing day-by-day;it is clear cut leader when it comes to street food varieties in standard format. According to recent market reports, Indian street food sector is expanding rapidly, it is worth to invest in food franchises, with ChatarPatar alone dominate the market. The rise of globalization, busy life style and technology has been influencing factor for foodservice operators around world. With 100+ outlets in Pan India, the brand is consistently penetrating local markets. Wardha (Maharashtra) and Bijnor (Uttar Pradesh) are cities where Mega store will be opened in next 5 to 10 days. In addition, in Udaipur (Rajasthan) two more stores have been finalized. The street food chain is displaying tremendous presence on social media with major target to expand business in Tier 2 and 3 cities along with metros. 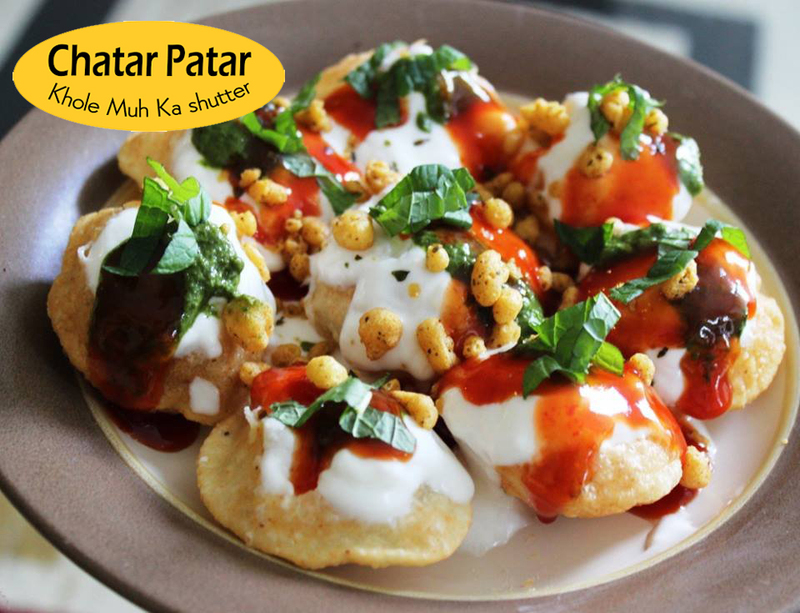 “The Chaat franchise outpaced counterparts, special delicacies such as Chaatizza, AlooChakri and Zappi are exclusive innovative products of ChatarPatar. All snacks have the lowest priced as compared to rate list of other existing brands. The food franchise is dominating the marketplace through its quality services and effective business models”. Standard QSR (quick service restaurants) have especially catered to people who want fast services, cheap foods at reasonable rates. India is rich in food culture, different types of cuisines one can taste in various corners around the nation. Menu of Chaat franchise is widely accepted in northern, southern, eastern and western regions effectively. 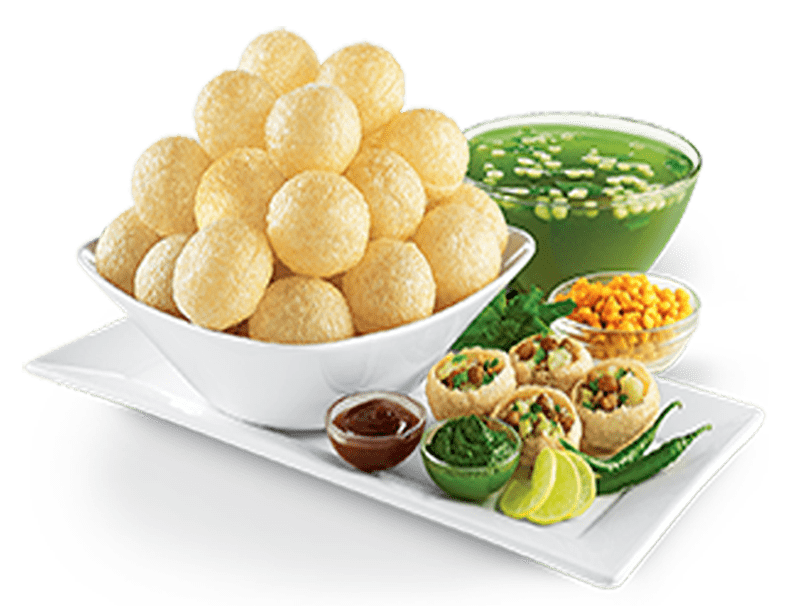 3 out of 5 people definitely love panipuri, bhell, chaat, idlivada, etc. moreover it has developed wide range of gapagapflavours including strawberry, mango, sauf, kokam, chocolate & cheesy garlic gapagap. If you want to do something exciting in this competitive marketplace, Chaat franchise would be a big deal to generate huge revenue and opportunity to start your own business.